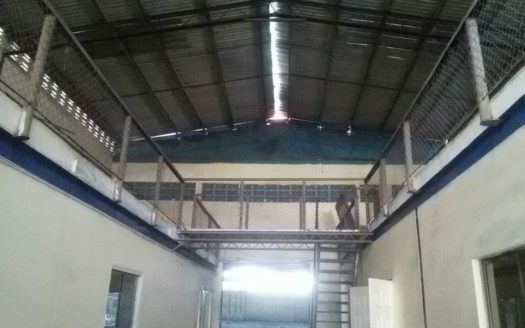 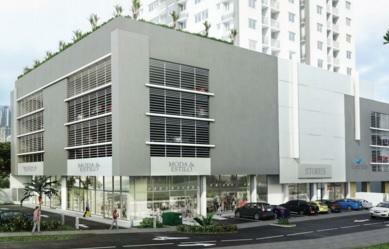 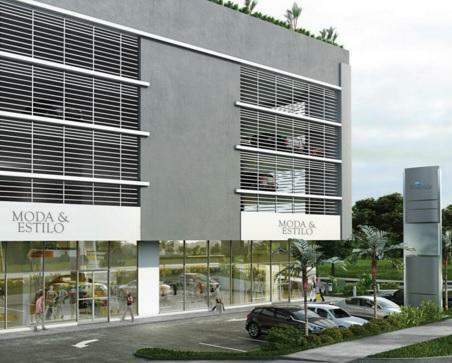 In the area of Via España this commercial space is available for rent at a residential project. 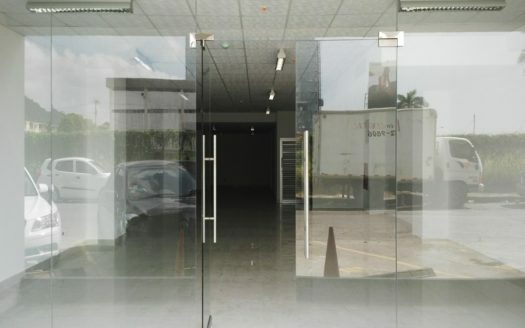 The Via España between 12 de Octubre and Via Cincuentenario is a traditional commercial area with a lack of commercial space offer. 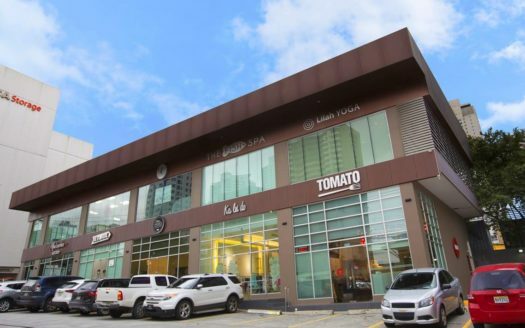 This commercial space stands out as one of the best in the area. 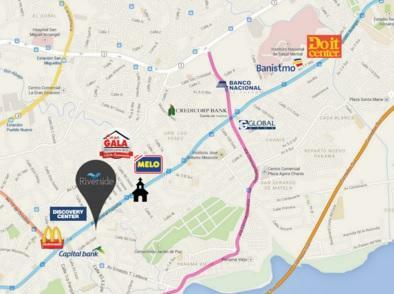 With proximity to public transportation and being the first commercial option for more than 1,000 people.